When it comes to the question of an LTE network being compatible with the iPhone, Apple isn’t ready to take a carrier’s word. 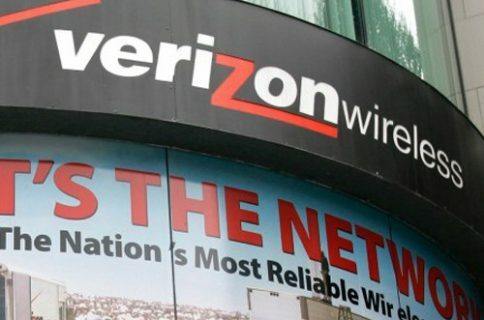 Although they’ve put up with clean desktops and higher-than-traditional licensing fees, wireless providers are now publicly irked that the Silicon Valley smartphone maker reportedly runs it’s own tests before iPhones can operate on a 4G network. Apple “only enables 4G access after testing their device on an operator’s live network”, a Swisscom spokesperson told Telecoms.com. 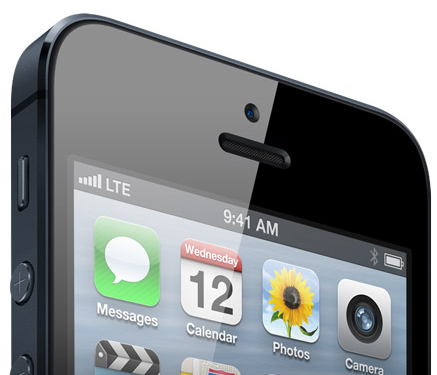 The singly-out of iPhone owners by Apple runs counter to the usual way LTE 4G networks are approved. 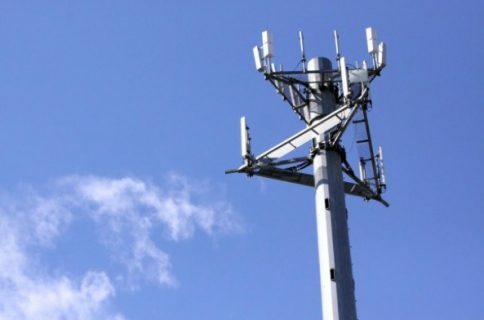 Usually, a carrier tests its network, ensuring that it is compatible with its frequencies and customers’ handsets. Such prior-approval by Apple has sparked controversy and a few questions. “Apple has put themselves in the driving seat; it’s really changing the game quite a lot”, Bengt Nordstrom, founder and head of industry consultancy Nordstrom, told the site. It is unknown why Apple waits to check out a 4G network before enabling iPhones to operate on a carrier. 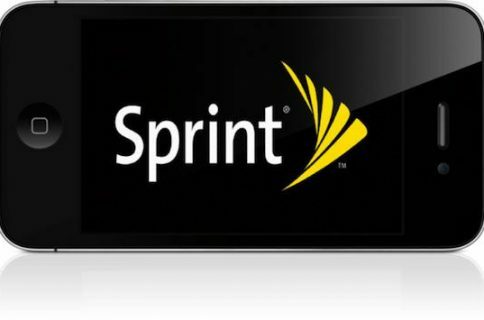 Also unclear is whether the company follows the same procedure with U.S. carriers, such as AT&T, Verizon and Sprint. Earlier today, Apple announced its iPhone is available in 47 countries with China getting the smartphone in December. Should the iPhone be a special case, deserving individual attention when approving a 4G network?